Two unrooted heads 8-10 cm. 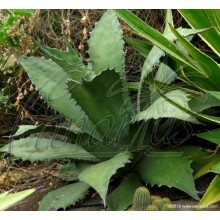 Popular Mexican species with glossy pointed leaves ranging from pale blue gray to yellow pink. Suitable for pots, hanging baskets and in rock gardens. It can withstand frost to -3 or much more if kept dry. 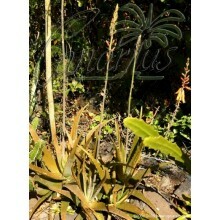 Popular Mexican species, often called “ghost plant”. 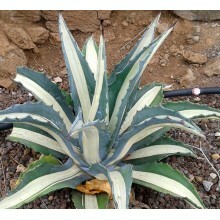 It has beautiful glossy pointed leaves forming rosettes ranging in colour from pale blue gray (in bright shade) to yellow pink (in full sun). 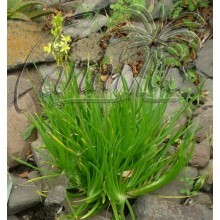 Suitable for hanging baskets and in rock gardens or cascading over walls. It can withstand frost to -3 or much more if kept dry.